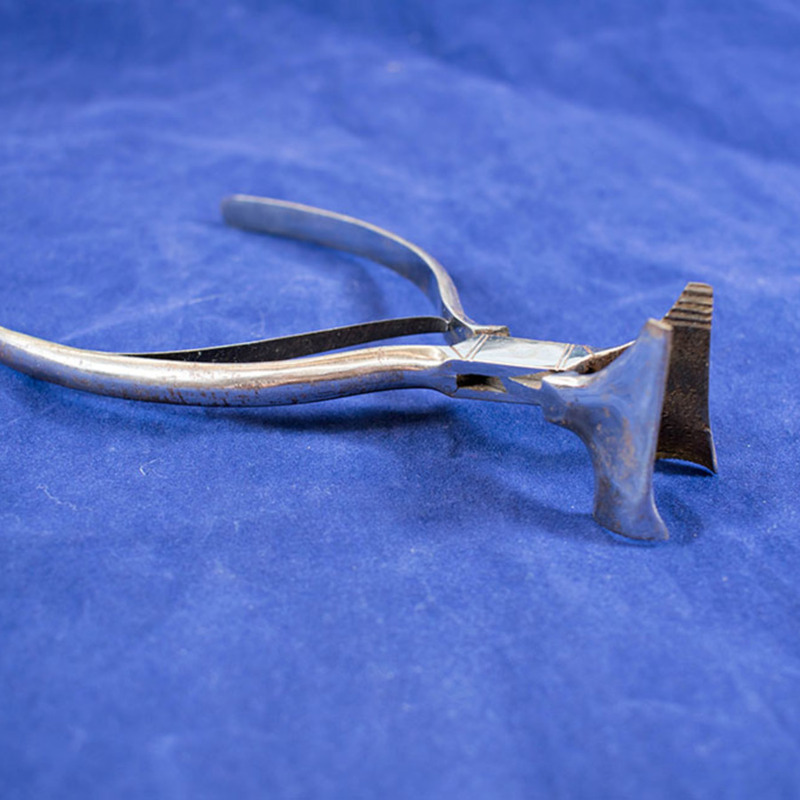 Extracting forceps. Steel, unmarked. Hinged, leaf spring assisted on one arm. 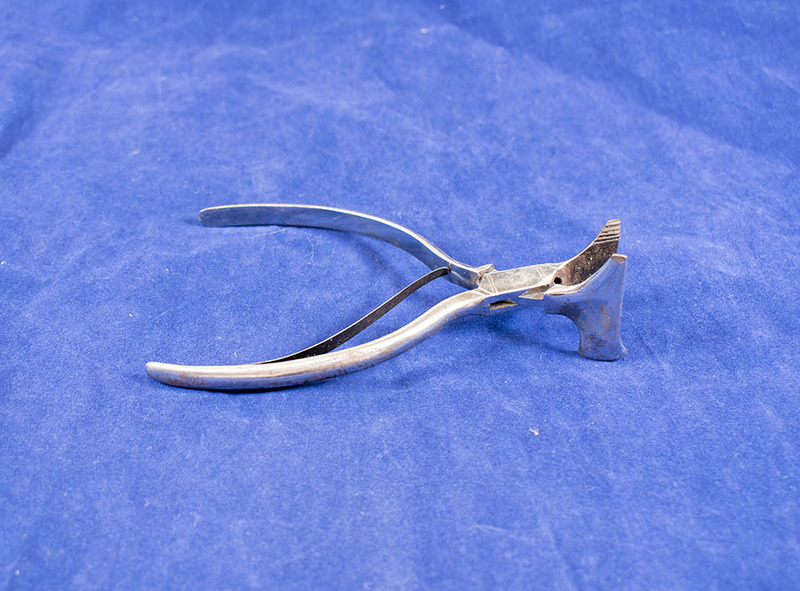 “Extracting Forceps,” Heritage, accessed April 25, 2019, https://heritage.rcpsg.ac.uk/items/show/574. 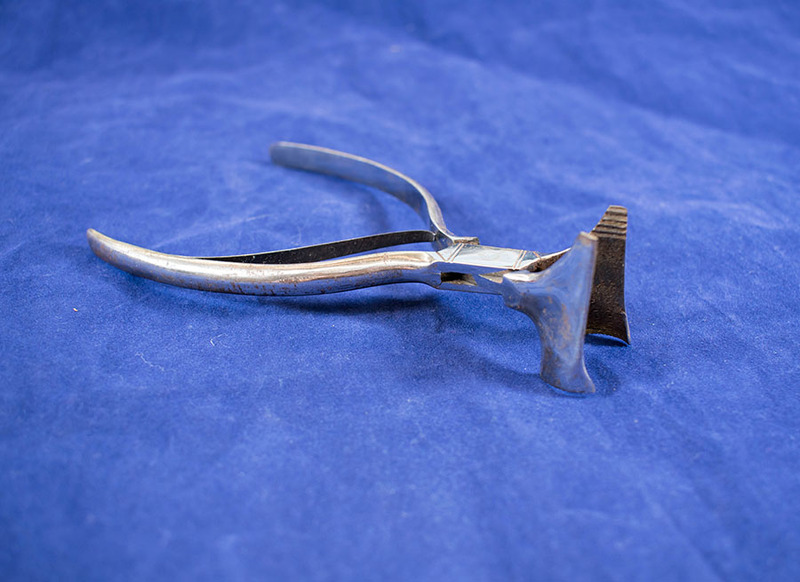 Description: Extracting forceps. Steel, unmarked. 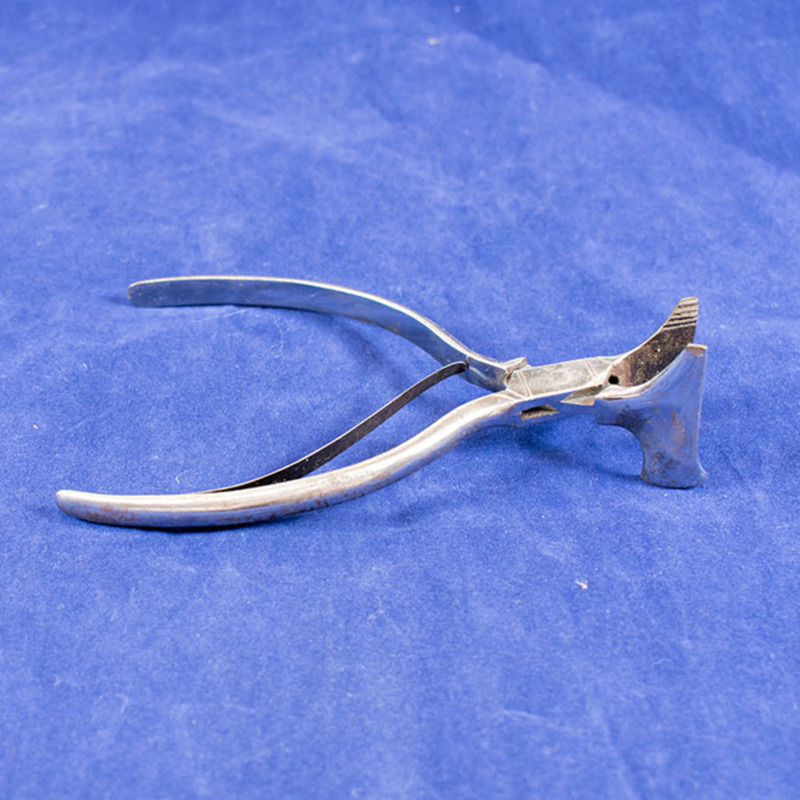 Hinged, leaf spring assisted on one arm.